Omega DeVille watches are among the most elegant and dynamic timepieces produced by Omega. With a dedication to fine craftsmanship and precision time keeping, these pieces each portray an exquisite aesthetic while offering a multitude of styles and functions. Designed for ease of transition from the board room to the elegant evening out, these men's and women's watches exude timeless design appeal sure to please. This series features a variety of styles from the Co-Axial Chronograph sponsored by Nicole Kidman to the revolutionary Hour Vision sponsored by George Clooney. 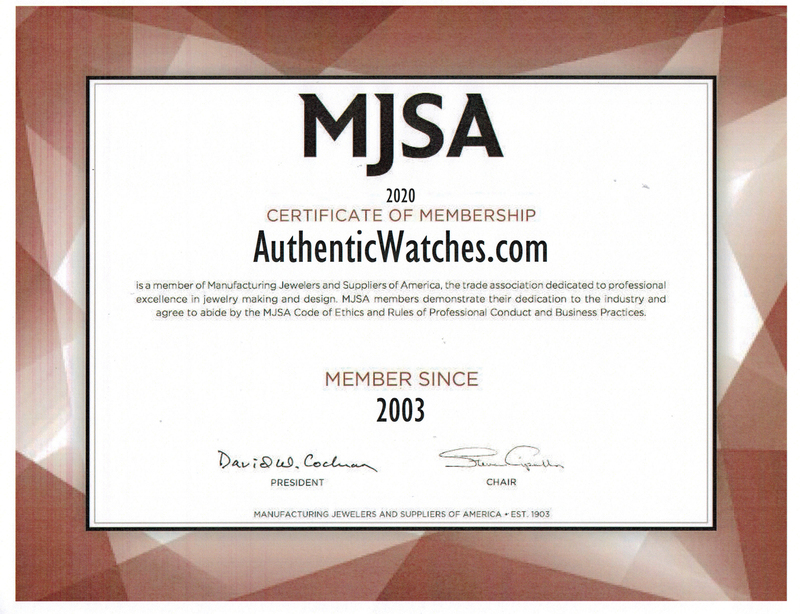 AuthenticWatches.com proudly presents these classic DeVille watches at the lowest prices online for a new authentic Omega.